Time for the Celtics to trade for Tyreke Evans - patience be damned! Patience is a virtue - to a point. Believe me, it's not about the three-game losing streak by the Celtics. It is about intelligent ball movement, crisp passing, better shooting accuracy and , most of all, more consistency from the bench. You won't hear much from the Boston coaching staff or the front office, and I guess that is why we have sports writers. Offense, including playmaking, has been a problem from day one. Backups Marcus Smart and Terry Rozier have had their good moments but have been inconsistent. I understand the basis of the Avery Bradley-for-Marcus Morris trade, but Morris is not an answer for the Celtics' woes. He contributes, but oftentimes, he stalls the Boston offense. With 16 days remaining before the NBA trade deadline, it may be time for Danny Ainge to chuck patience aside and move ahead. 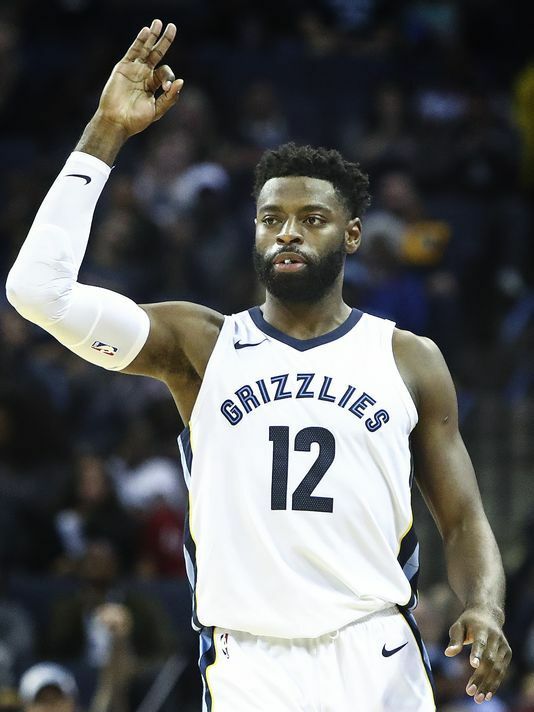 Tyreke Evans of the Memphis Grizzlies has given every indication this season of being a no-brainer pickup by Boston. He scores, rebounds and distributes the rock. His accuracy from everywhere is solid. He is consistent. He is a low-money guy, and he seems to be available. The stage seems to be set. Danny likes to hang onto his draft picks, so I doubt he would consider trading the Celtics own first-rounder. Evans, however, would almost certainly be better than any player Boston would choose in round one of the draft. Tyreke earns roughly $3.3M this season and will demand much more as an UFA this summer. One thought is Danny could exchange Boston's first-rounder for the Grizzlies' second-rounder as part of a trade. The Memphis pick in round two should not fall far past the Celtics first-rounder. Add a second-round pick, possible cash and/or a young player, and the deal could work. Evans is what the Celtics need. Their passing, shooting and offensive inconsistency need attention. It is doubtful that Memphis would ever consider buying Tyreke out, so waiting for that to happen to use the DPE would be fruitless. Only 16 days to go. Patience be damned.